PLC as a responsible corporate citizen has committed on another long term reforestation initiative ‘Life‘ a flagship project initiated by the Biodiversity Sri Lanka (BSL). ‘Life’ is a multi-company, public-private partnership for a landmark collaboration on ecological restoration launched on the 7th February 2018 at the One Earth Arboretum in Katubadda, Moratuwa. The celebration was marked by an address by Mr. Christopher Howe from the International Union for Conservation of Nature (IUCN), Asia Regional Office. The five year project is to restore the degraded fern land adjacent to Kanneliya Forest Reserve, Halgahawala, Opatha. The extent of the project site is 10 ha (25 ac) and PLC is one of the leading corporates involved in providing financial assistance to restore 1 ha (2.5 ac) plot of this project. ‘Life’ is supported by the Forest Department and technical assistance is provided by the IUCN. Through the restoration of this native lowland rain forest vegetation, a biodiversity credit accrual system for Sri Lanka for the first time is also to be introduced. 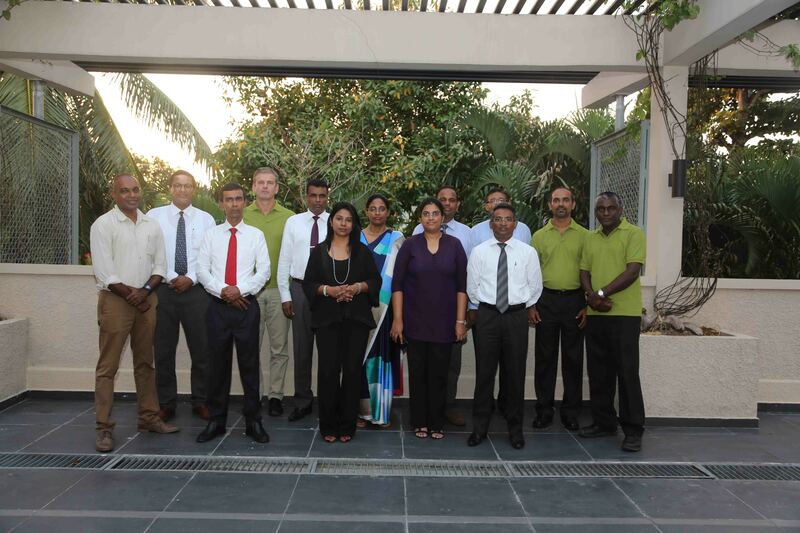 Mr. Lionel Fernando: Senior Deputy General Manager, Mr. Laksanda Gunawardena: DGM- Marketing, Mr. Hasantha de Silva: Chief Manager (Operations), Ms. Roshni Motha: Deputy Manager/OIC– CSR, Mr. Ajith Senevirathne, Branch OIC – Galle and Mr. Saman Pathiranage: Branch OIC – Akuressa attended the event.